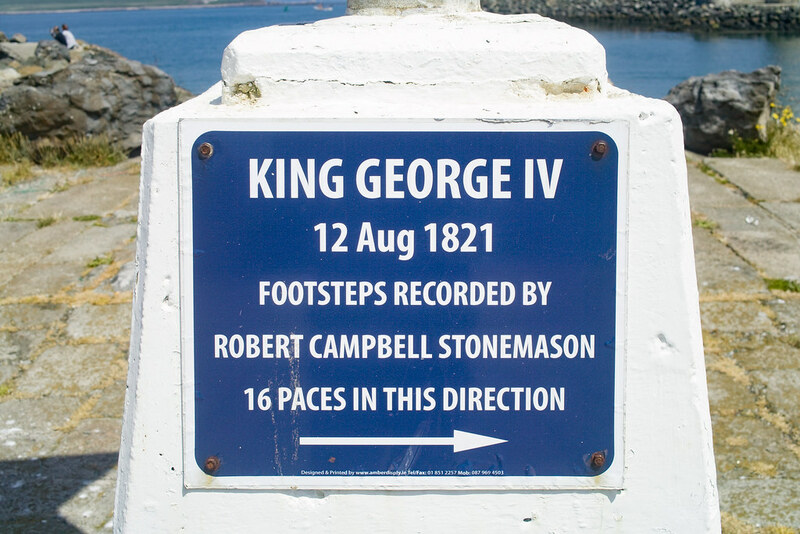 If Howth is good enough for King George IV then it is good enough for you. For some strange reason reason very few people know about this historic feature. 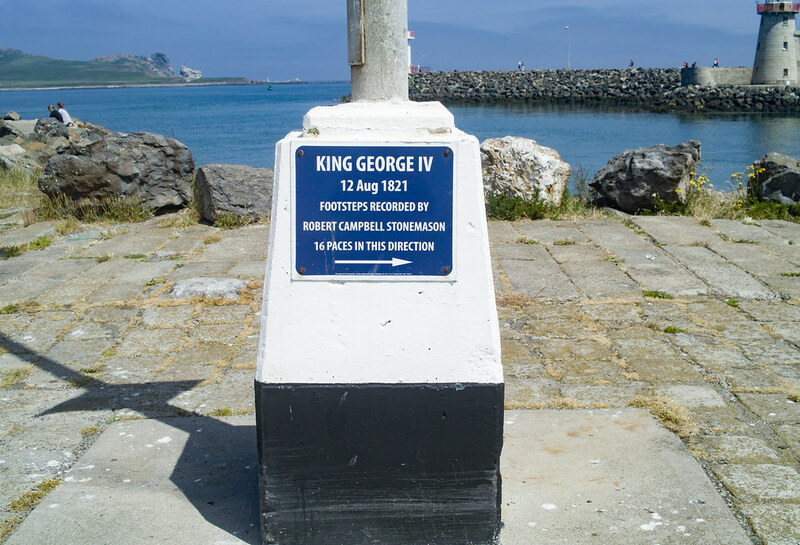 The most famous arrival to Howth was King George IV, who visited Ireland in 1821 and is chiefly remembered because he staggered off the boat in a highly inebriated state. 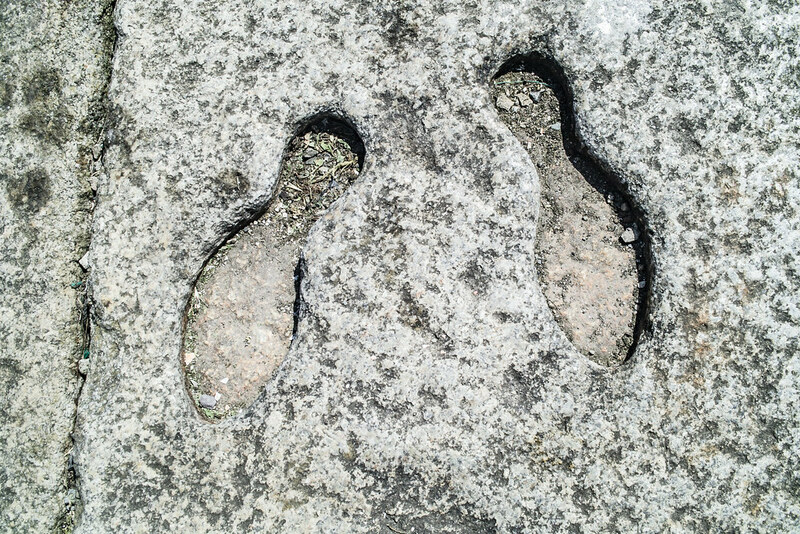 He was supposed to be in Dun Laoghaire but he did manage to leave his footprints at the point where he stepped ashore on the West Pier in Howth when a local stonemason took advantage of the error.